As a mother, you always got to support your children, win or lose. 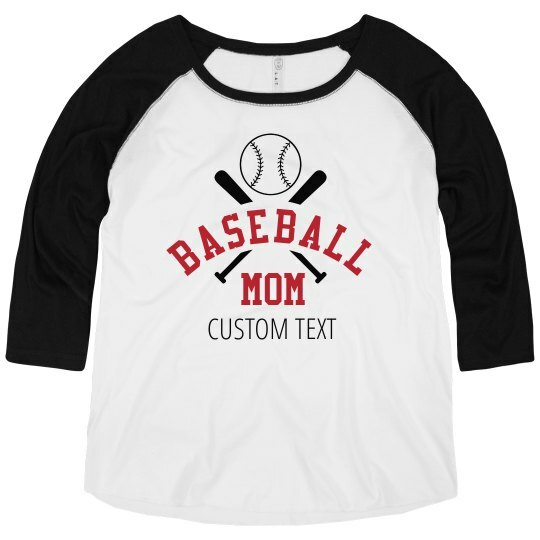 Show them some love on and away from the diamond with a baseball mom shirt! Customize the text to add your child's name, team name, or whatever you want! This is your tee, so the power is in your hands.